The website was launched MediaFire to the world of portable devices with an application that is compatible with the iPhone, iPod Touch and iPad. From now on we can synchronize our files through this cloud to have them anywhere. Each user will have up to 50 GB of free storage. Yes, every file we raise will be limited to 200 MB. An ideal alternative to other services such as iCloud, which only offers 5 GB free. Dropbox and allowed us to automatically sync photos and videos of our albums on the iPhone, but the space was too limited. Undoubtedly, MediaFire is a major competitor in this field. The app also lets you create and edit folders and share your content via e-mail or text message. 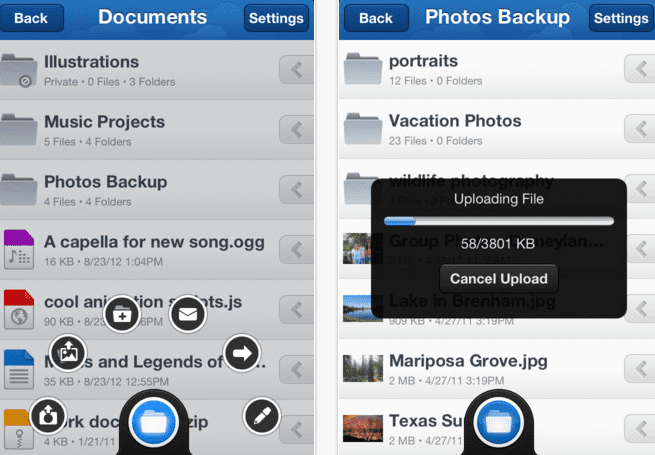 MediaFire for iPhone is available for free. Article MediaFire now available in the App Store with 50 GB storage was originally published in News iPhone .